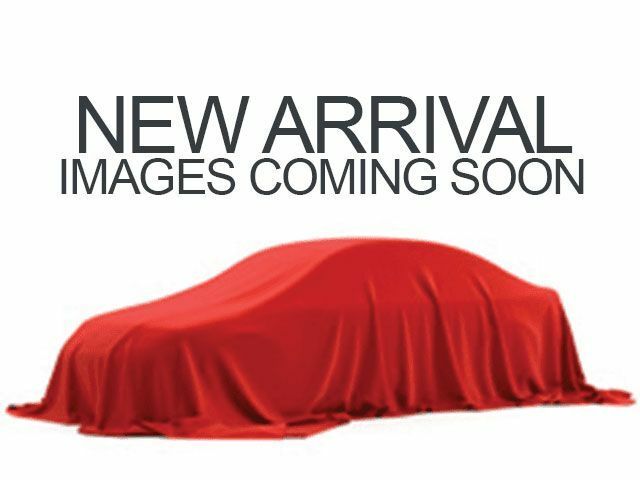 Description R-561px/Deep Scarl 2019 Honda Passport Touring FWD 9-Speed Automatic 3.5L V6 24V SOHC i-VTEC Fully Detailed, Passed Dealer Inspection. Radio: 540-Watt Premium Audio System w/10 Speakers -inc: subwoofer, 8" display audio w/high-resolution electrostatic touch-screen and customizable feature settings, Bluetooth HandsFreeLink, Bluetooth streaming audio, MP3/auxiliary input jack in center console, Radio Data System (RDS), Speed-Sensitive Volume Compensation (SVC), (3) 2.5-amp USB charging ports, 12-volt power outlets in front console, center console and cargo area, HondaLink, Apple CarPlay integration, Android Auto integration, CabinControl remote compatibility, SMS text message function, SiriusXM radio, HD Radio, mobile hotspot capability (requires AT&T data plan), 2.5-amp USB smartphone/audio interface port in front console, Honda Satellite-Linked Navigation System w/voice recognition and Honda HD digital traffic, 115-volt power outlet and HondaLink subscription services SiriusXM services require a subscription after any trial period. Honda HD digital traffic service is only available in the United States, except Alaska.